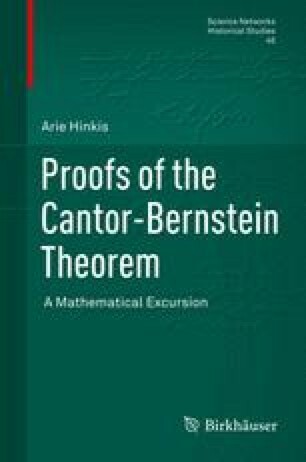 To the current views regarding the ruptures in the Cantor-Dedekind correspondence, we add the Aufgabe complex: Cantor’s pattern of approaching Dedekind with a seemingly open problem to which he already had an answer. We believe that Dedekind identified this pattern and resented it. We have noted the Aufgabe complex in the context of CBT and for this reason we link the subject to our work.